The Chicago Tennis Patrons Congratulates!!! 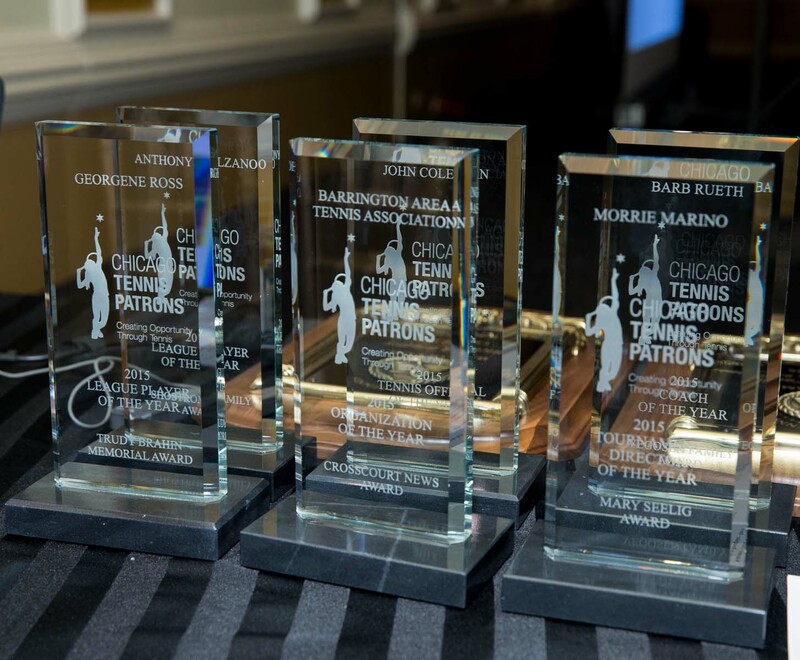 The Chicago Tennis Patrons is the fundraising arm of the Chicago District Tennis Association. We are a 501(c)(3), non-profit and 100% volunteer organization. Proceeds from the Gala will help us support junior tennis programs in the Chicagoland area.